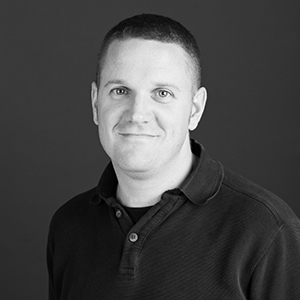 Adam Olsen has nearly two decades of experience in the building and architecture industry, including 11 years in his previous role as a project manager/project architect with MulvannyG2 Architecture. For Mackenzie, Adam serves as a PM/PA on the firm's industrial team. A registered architect, Adam earned a Bachelor of Architecture from the University of Oregon. He will confess to the occasional fantasy of ditching the A/E world for life on the PGA tour. "Success is not by accident or luck. It is a choice." I can spin almost anything on my finger.